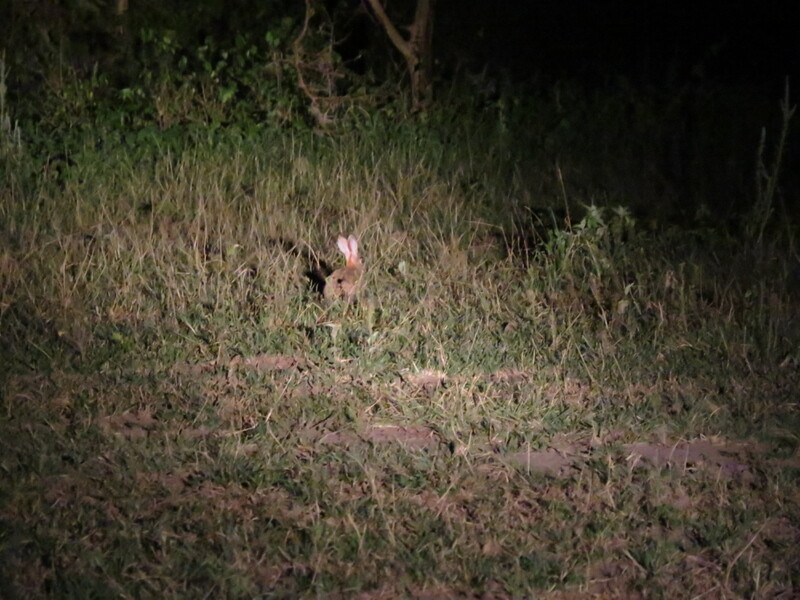 I just got back from a 12-day trip to Tanzania’s northern circuit, and before I start writing a trip report, I have some questions about the mammals I saw… Maybe some people can help me identify or differentiate between some species because the common names used by the guides don’t agree with what I see online..
1. 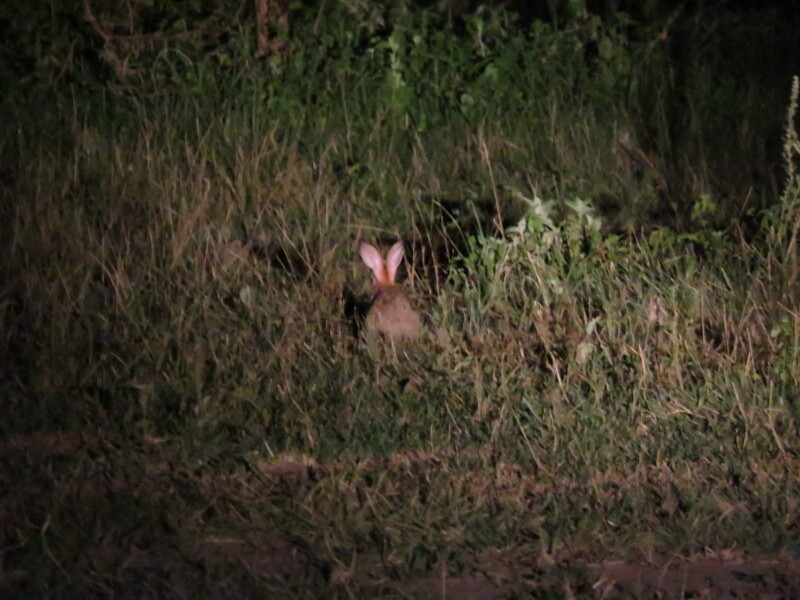 Two of the hare species we saw were referred to as Scrub Hare and Savanna Hare. 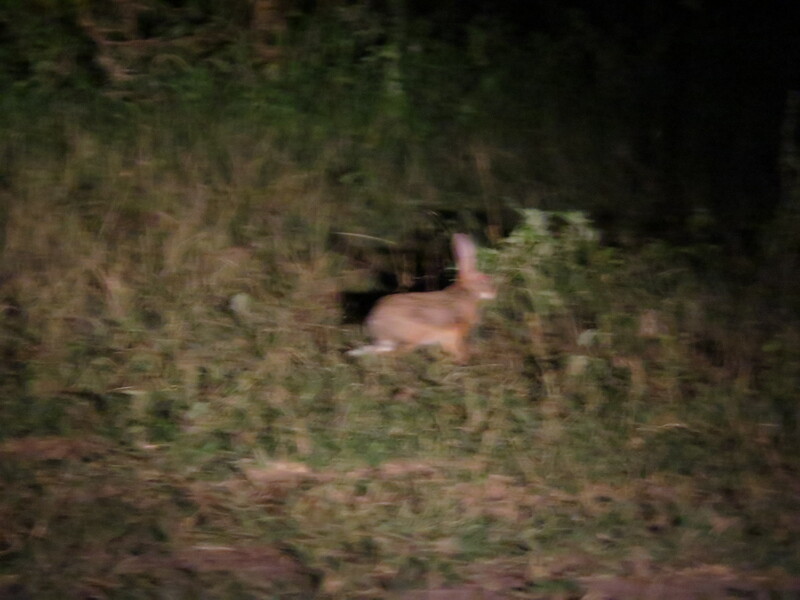 According to Wikipedia, Scrub Hare (Lepus saxatilis) doesn’t occur in Tanzania… So what species is in the 4 terrible photos below (photographed in Lake Manyara, also seen in Manyara Ranch Conservancy but not photographed there)? 2. I saw hyraxes in tarangire and in several kopjes in the Serengeti.. 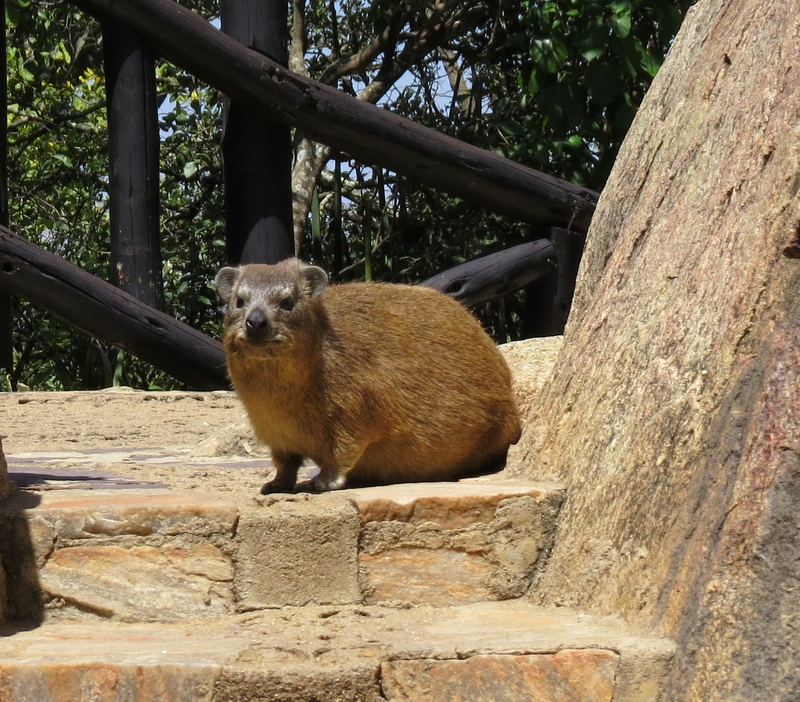 I took so many pictures and it would be pointless to post them all, but how can you tell the difference between Rock Hyrax and Yellow Spotted or Bush Hyrax? In the 3 pictures below, are they all the same species? The middle one looks the most different… but maybe it’s just an obese one, or a certain angle of light. 3. I saw a lot of bats.. really. 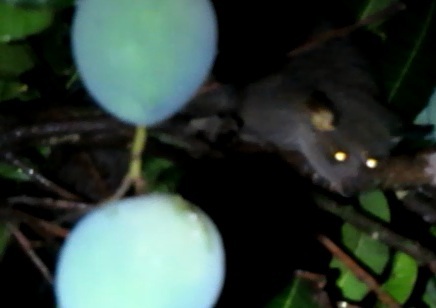 But I’m not really a bat expert, so I have 1 species which I’m sure of, and at least 1 which is a mystery. What’s the species photographed here (in Ngorongoro Crater)? 4. 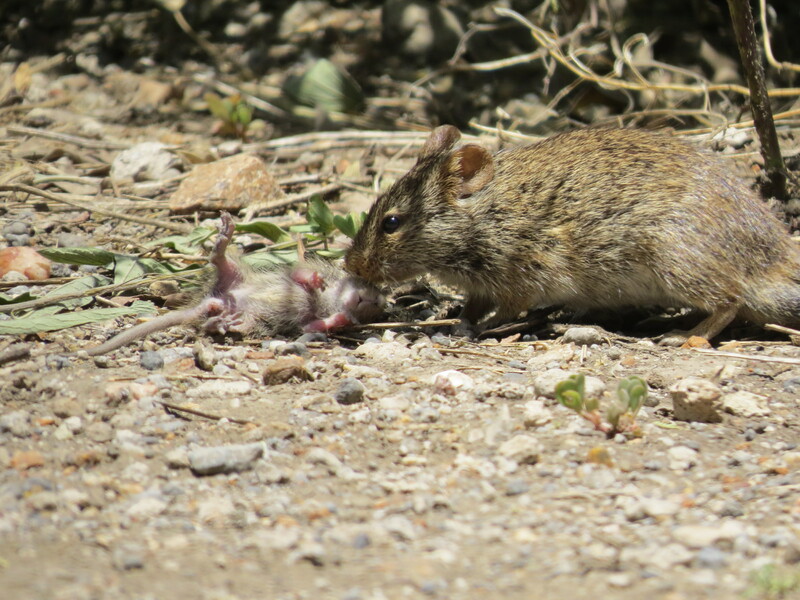 I saw SO many mice; at Nabi Hill picnic site, under the kitchen in Kati Kati tented lodge in Seronera Valley and in Ndutu Safari Lodge… Are they all the same species, and is it the “African Grass Rat”? 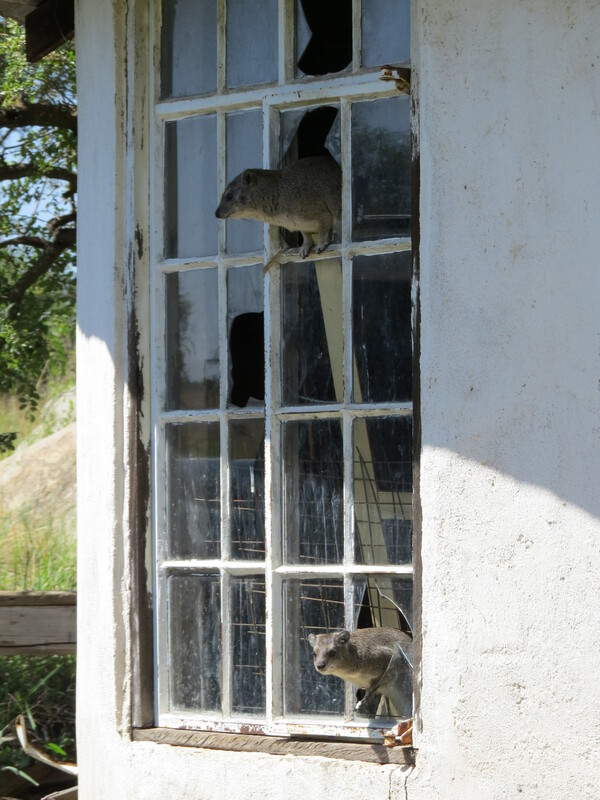 Any help with these squirrels would be appreciated… I don’t even know where to start. 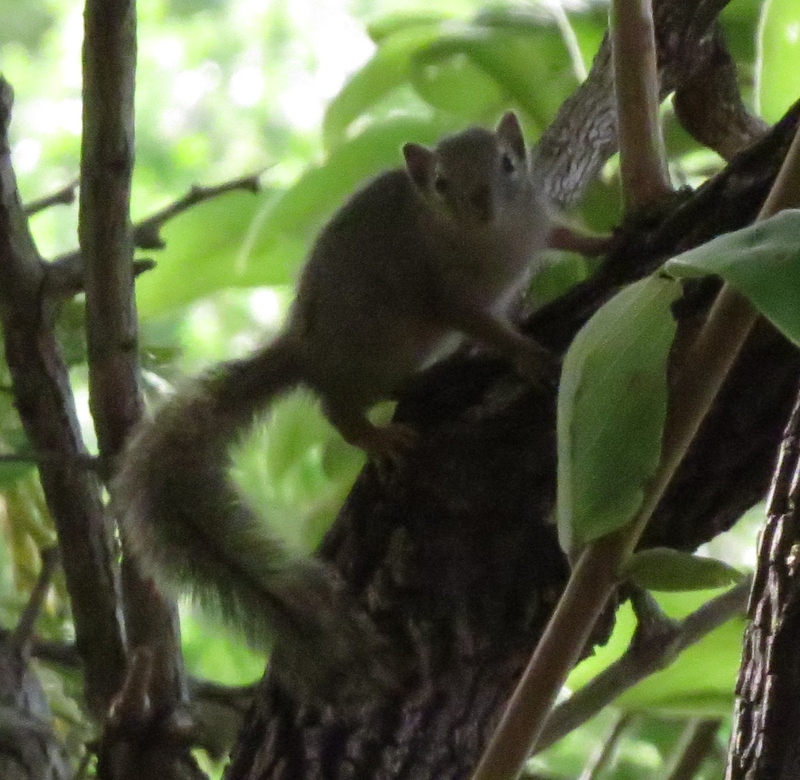 I showed pictures to my guide but he referred to all squirrels as “bushy-tailed squirrels” even ones which I later found out were ground squirrels. Well, I can’t help you with any IDs I’m afraid but I sure am looking forward to reading your report. Sounds like a great trip. I will answer quickly about the hyrax. The smaller gray animals are what I call bush hyra, the larger brown animals are rock hyrax. I will review your other pics this weekend if I have the time. 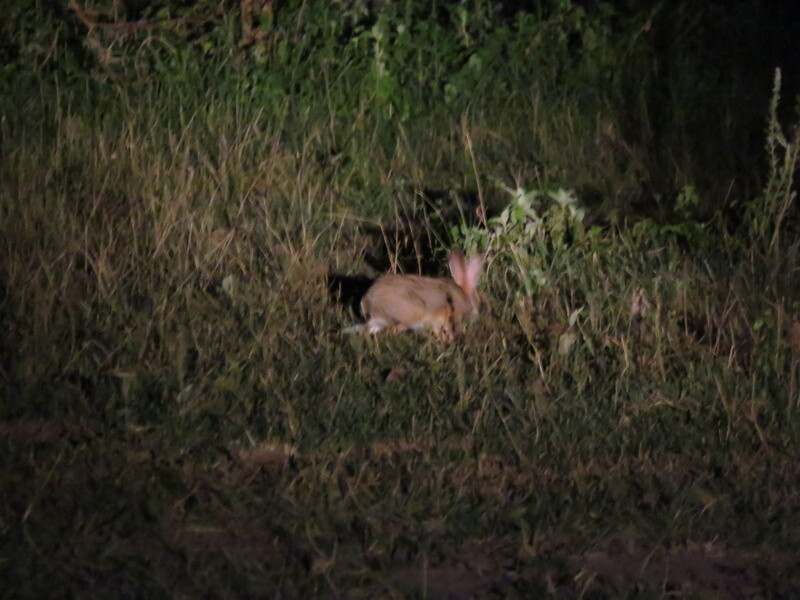 The hare is most likely the Scrub hare, Lepus victoriae, given the habitat. 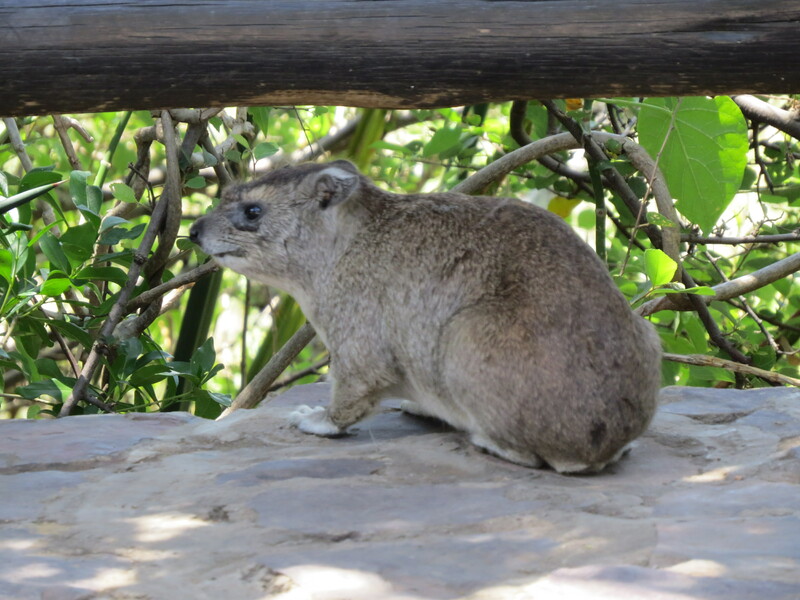 As Bob says, the large brown hyrax is the Rock (Procavia) and the smaller one is the Bush (Heterohyrax brucei). The bat I can’t tell, though my best guess would be a Hipposideros. 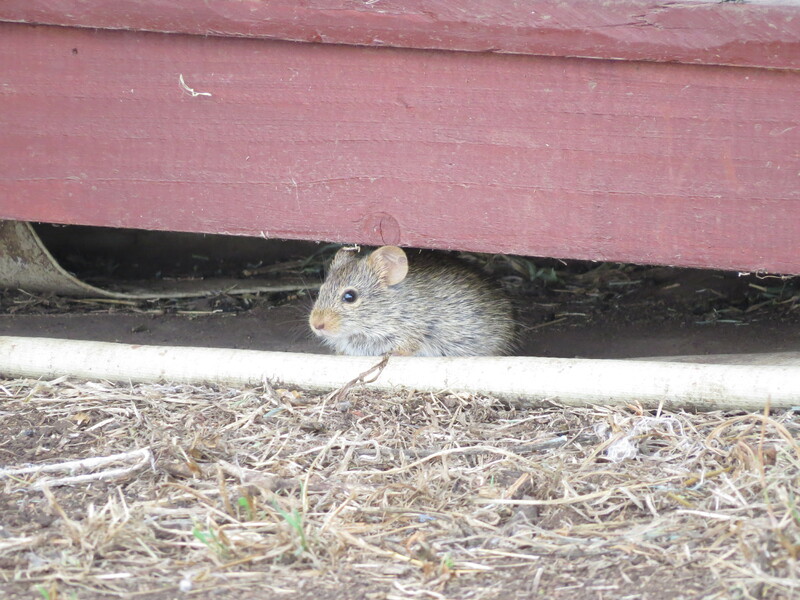 The mice are all Arvicanthis (African grass rat), but I’m still not sure whether its Nairobae or Niloticus. 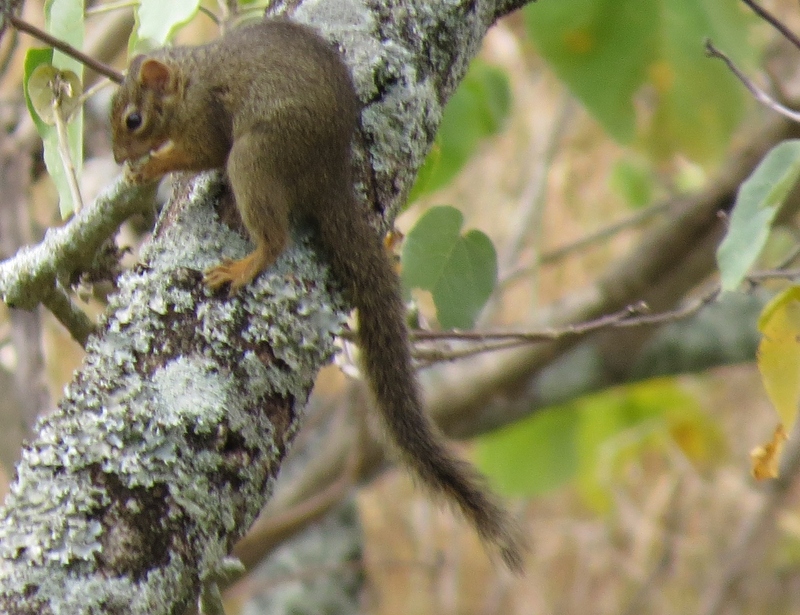 Yes both species of squirrel are the same – both Paraxerus ochraceus. 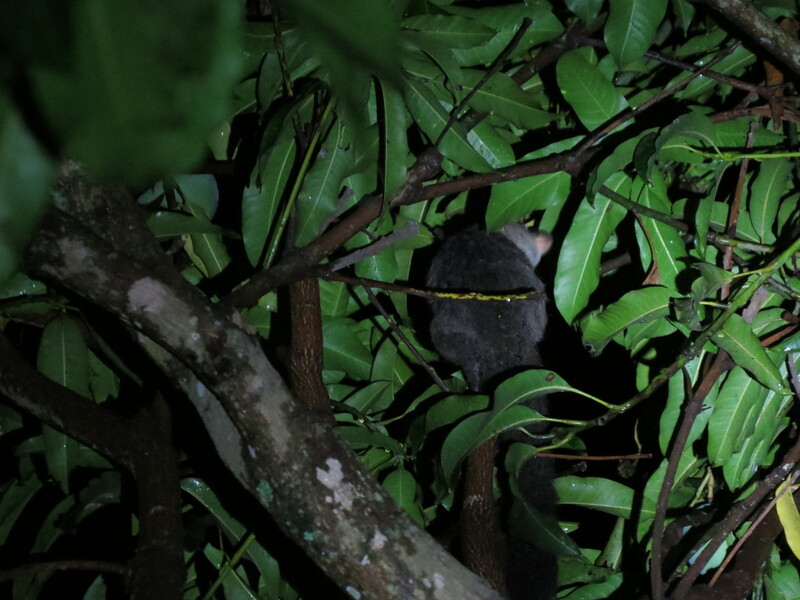 Yes the small galagos are all senegalensis. The bottom picture of the large galago looks like Otolemur garnetti to me. The other two might be O. crassicaudatus, but I can’t say for sure. Thanks for the IDs guys!! Charles thanks again also for all the great info! 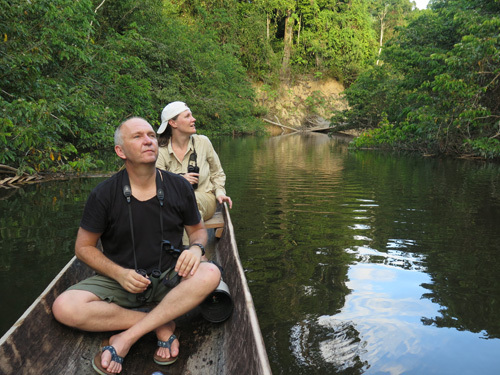 I’m looking forward to your upcoming book, which I will be able to use in the future when I go back to Tanzania. I’ll start writing my report soon, and also post pictures to facebook and flickr.. I concur with everything Charles said. The species of Arvicanthis i recorded in Serengeti was niloticus, and I got nairobae in Tsavo West, but I don’t remember how I identified them to species. 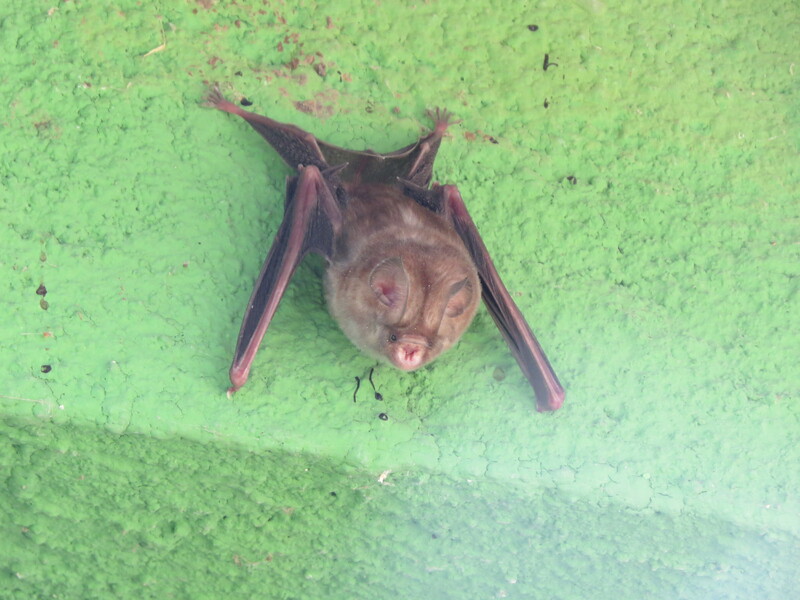 The bat is certainly a Hipposideros, most likely caffer (or could be commersoni – look them up). I looked these two species up and the commersoni one looks a lot paler in color, so it’s probably the former. 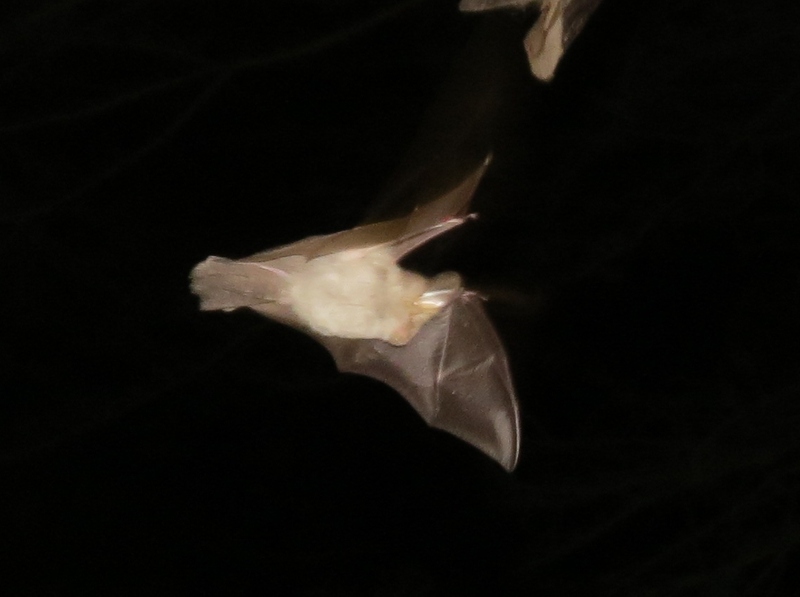 I guess the 2nd bat picture could be that species but I don’t know for sure so I’ll just note the first one. I will use A, niloticus in my report. 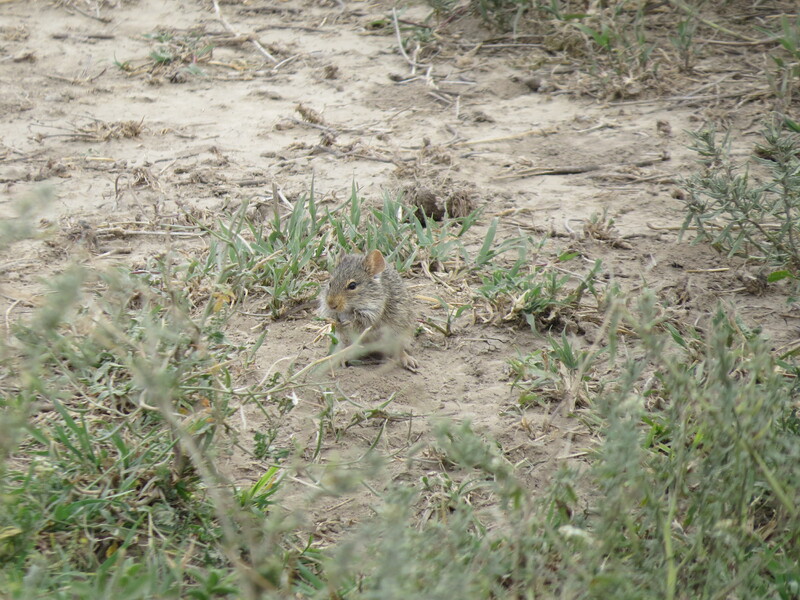 On a field course I was on about a decade ago, all of the grass rats we trapped in Masai Mara were niloticus, if that helps. No clue on how to ID, since I was just a dumb undergrad then.